It’s the place to go to, when you want to feel at home! Our well-established cafe in heart of Kirra is proud to have served locals and tourists since 2007. The employees have been handpicked to not only compliment the laid back surf culture, but also to provide the highest quality of service we have now become recognised for. We are open from sunrise 7 days a week – 5:30am in the summer and 6am in the winter. Always ready to serve you a hot cup of Dimattina coffee, as you watch the waves break along picture perfect Kirra beach. The menu caters for the whole family, serving sumptuous breakfast and lunches and a specially designed children’s menu that satisfies even the fussiest of kids. Nothing is too hard at Kirramisu… Our delicious selection of boutique cakes are all made in-house and some are gluten free too! 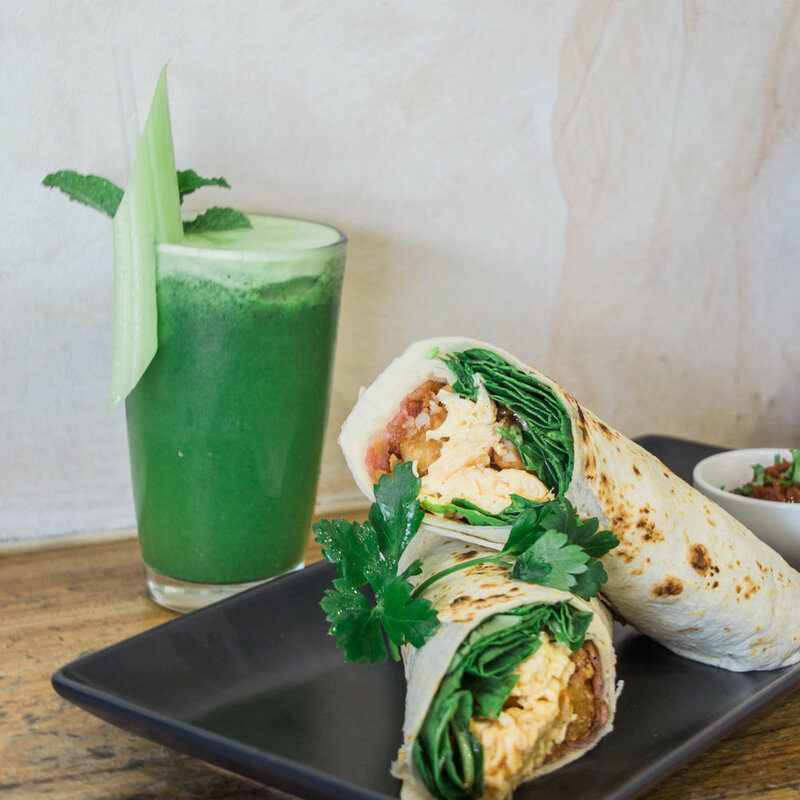 Freshly squeezed juices, real fruit smoothies and old school milkshakes, as well as been fully licensed with a great selection of Australian and International Wines, local beers plus all the usual suspects… We have it all. That’s why we are a favourite amongst locals and tourists alike. 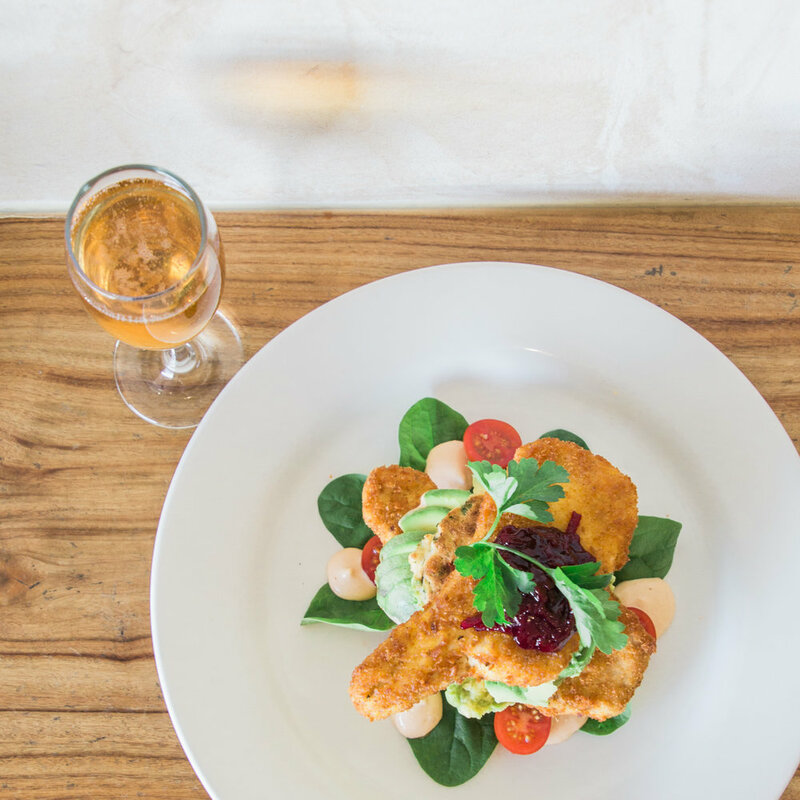 Kirramisu is located at the Southern end of the Gold Coast and proudly provides fresh and innovative on site catering solutions to the local area this include Tweed Heads, Kirra, Tugun, Bilinga and Coolangatta. Our passion to deliver the freshest and tastiest food possible makes us the perfect choice for your next function, be it an office lunch or corporate event. We can also cater for wedding receptions or private parties at our beach side venue. Fill in the form below to see how we can deliver delicious food and a first class service for your next event.